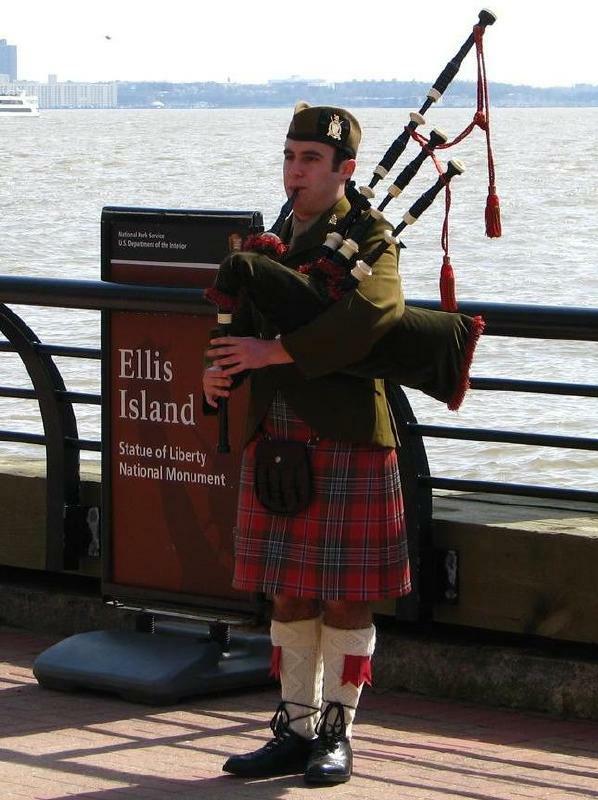 I play traditional bagpipes and would be delighted to perform at your special occasion. Choose from solo piper, a piper drummer duo, or the full Scottish marching Rampant Lion Pipe Band. 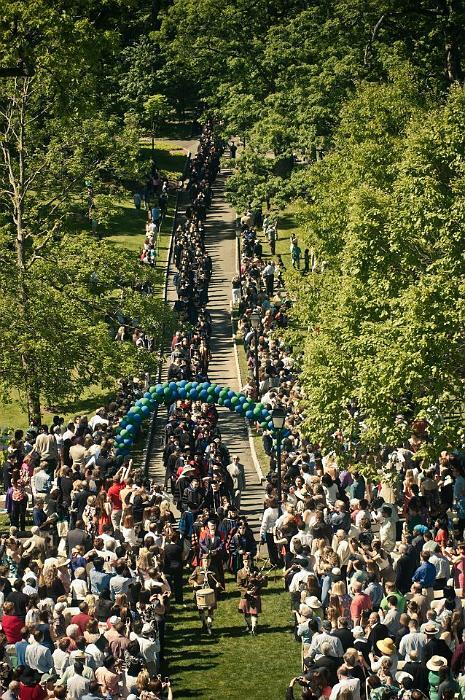 I recently accompanied HRH Prince Edward in NYC; marched up New York's 6th Avenue in the Tartan Day Parade; performed at Ellis Island, Drew University graduation processional, AAPA Annual Meeting Opening Session at the Toronto Conference Centre, metro area parades, concerts, festivals, and solo & band competitions. 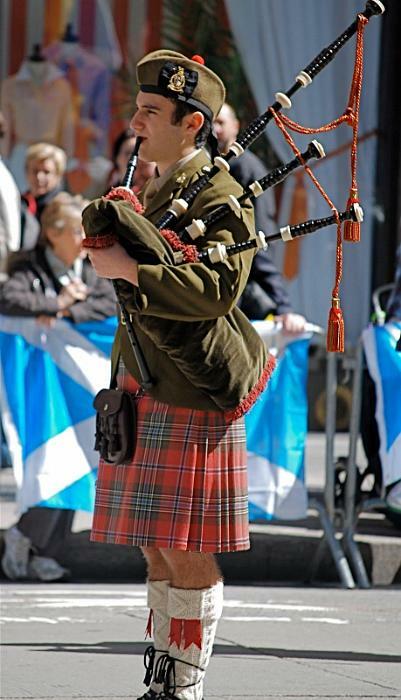 Bagpipes are perfect for weddings, anniversaries, graduations, fundraisers, parades, golf outings, corporate functions, parties, commemorative and religious events, and funerals. Please email me at morris @ germansky.org to discuss any interest in a booking for your event. 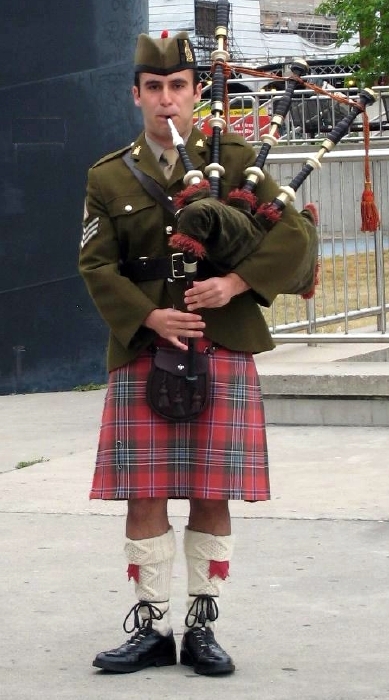 Active, competing member of the Eastern United States Pipe Band Association (EUSPBA).